We offer photo tours for camera enthusiasts of all levels! Bring the camera of your choice and we will show you how to use it to its fullest potential! Have you been looking for a different tour to take here on Ijen expedition Tour? Do you want to get absolutely beautiful, stunning and captivating photographs? 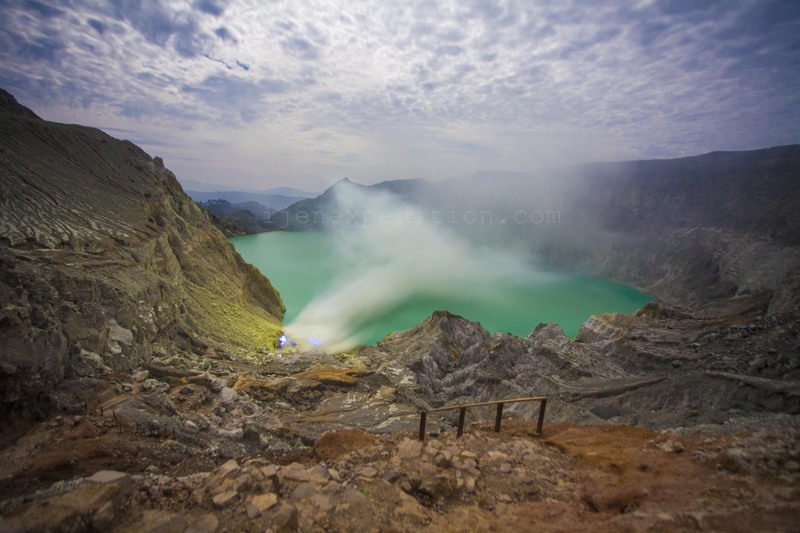 Ijen expedition Photography Tours will help you do just that. Have you been looking for a different tour to take here on Ijen expedition Tour? Do you want to get absolutely beautiful, stunning and captivating photographs? Ijen expedition Tours will help you do just that. 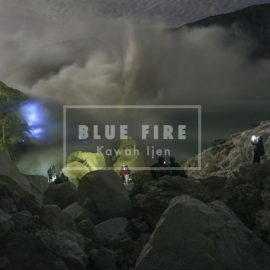 Ijen expedit Tours has one main goal, getting you the best photographs in kawah ijen has to offer with any one of our photo tours.